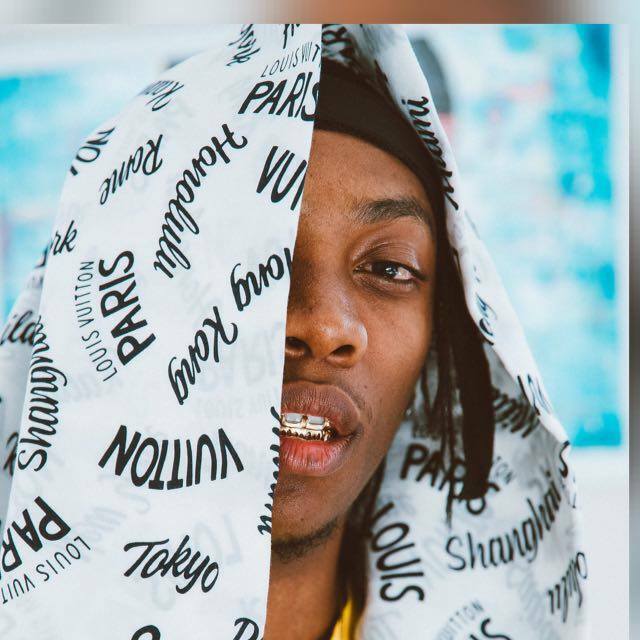 To celebrate his birthday, Frank Casino dropped a new 4 track EP called Heroes Of Tomorrow that features the likes of Skull-E, Cassper Nyovest and Major League. The rest of the EP carries records called ‘Black Metalic’ which sneaks up on you with its soft but yet hard approach that can definitely start up any party. ‘Here We Are’ features Skull-E and continues to maintain the EPs banging delivery while ‘Sudden’ ends things off with a Cassper feature that delivers another hard banging tune. The EP title really does well to transition into the sounds Frank gives us here as they create an introductory artistic feel which is all good when it lead up to a debut album. What do you think?